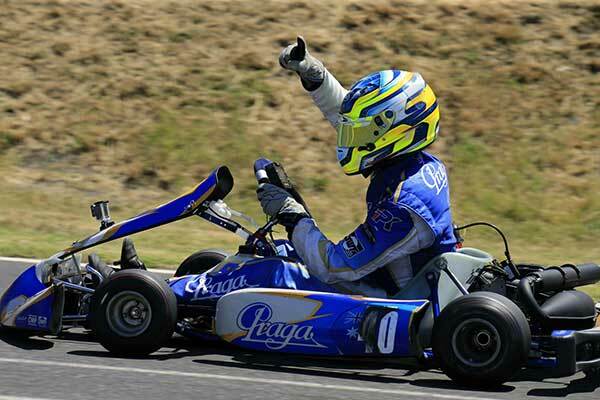 New Zealand’s Tasman-hopping Australian Rotax Pro Tour karters are well placed ahead of the second round of the 2018 series at Dubbo in rural New South Wales this weekend. Young Wellington ace Ryan Wood holds an early lead in the Junior Max class points standings after his win at the first round in Melbourne in January while three of his countrymen hold positions in the top six in their respective classes. Sam Waddell (DD2) from Tauranga, and Jackson Rooney (Junior Rotax) from Palmerston North are both fifth overall in their class points standings, with Michael McCulloch from the Kapiti Coast sixth in Rotax 125 Light. 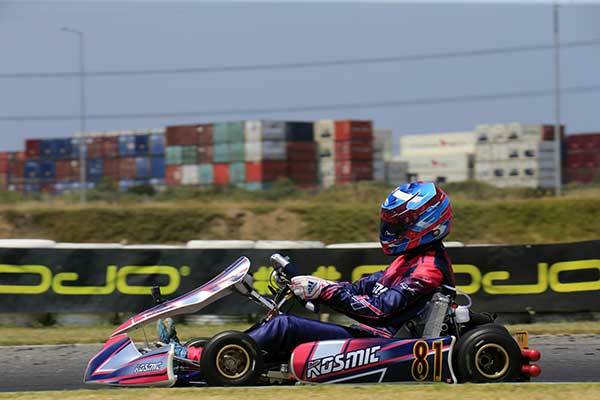 Palmerston North veteran Josh Hart also did well at the opening series round (finishing fourth overall in Rotax 125 Light) but has not entered the Dubbo round. The other two young Kiwis who are contesting this year’s Pro Tour, Rianna O’Meara-Hunt from Wellington in Rotax 125 Light and Connor Davison from Hamilton in Junior Max, had up-and-down opening rounds, and head to Dubbo 13th in class (Davison) and 14th (O’Meara-Hunt). 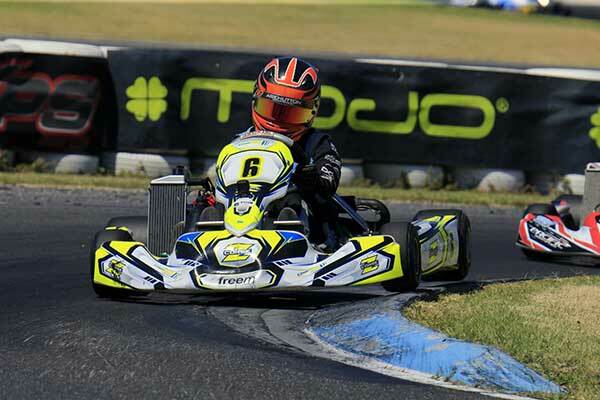 Joining the Kiwi squad for the first time this season, this weekend, meanwhile, is reigning North Island Cadet ROK class title-holder Jay Urwin in the Micro Max class. You can follow all the Rotax Pro Tour action at www.rotax.com.au or www.facebook.com/rotaxprotour.